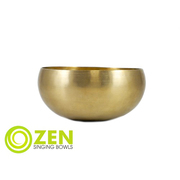 Zen Singing Bowls uses ancient secret traditions, the highest quality virgin metals, and modern science to formulate what is known as “the perfect singing bowl”. 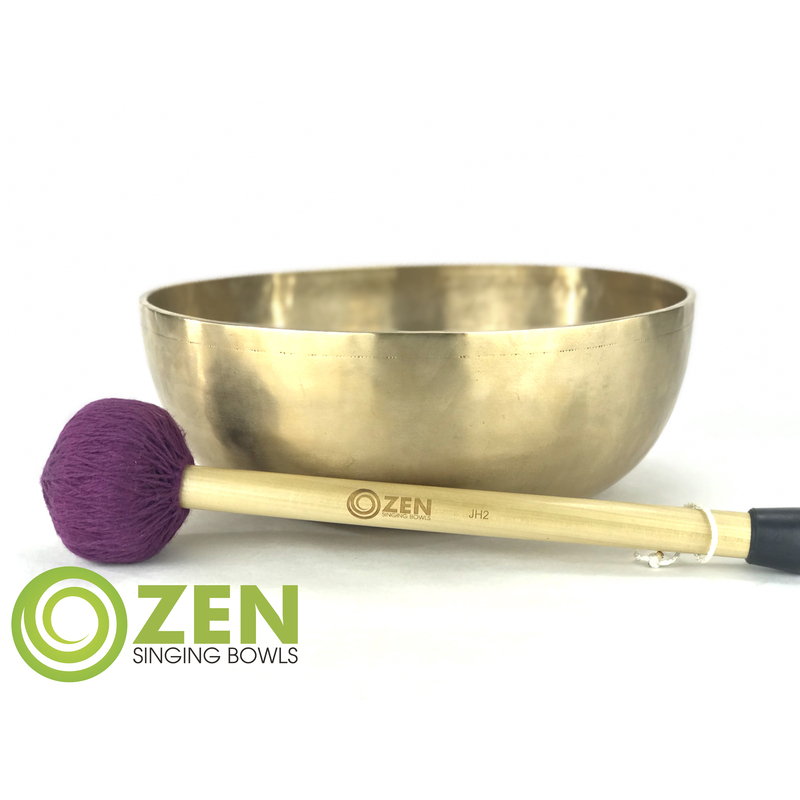 The Zen Singing Bowl unique custom production process has been engineered to create the most precise singing bowls available in the world. 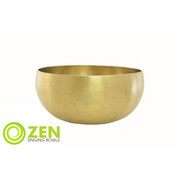 Each of our bowls is carefully designed and then hand-created by the most skilled metal artisans. Our strict quality control process insures the highest standards in every step of production. 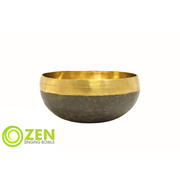 Zen Singing Bowls is the only manufacturer that provides a true Fair Trade Handcrafted Himalayan Singing Bowl.